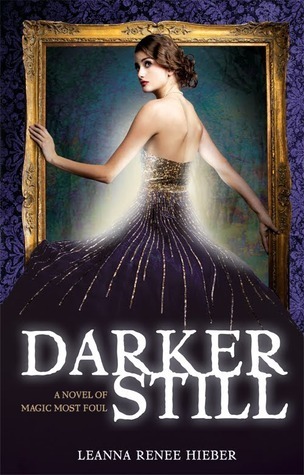 – read any sort of copy you have of Darker Still (paperback, ebook, audiobook, review copy if you have it and didn’t get around to it…), we’re all reading it at the same time! This is not a competition, so take your time and enjoy it. – when you’re done reading the book, tweet a check out like “#RAWBL check out” or something similar and suggestive that you’re done reading it. If you’d like to post a review about it, we’d love you to join our review link-up for this week’s title starting Sunday. Read more about it here. The link-up posts will be Beck’s and my review, they’ll have a linkz list you can enter into from the time we post our reviews to Friday. 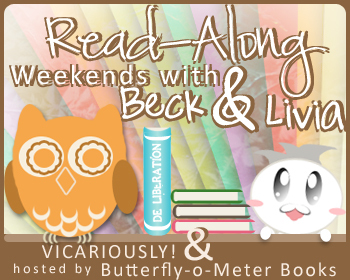 We’re looking forward to it, Beck and I, hope to see you guys on Twitter-ville Saturday!